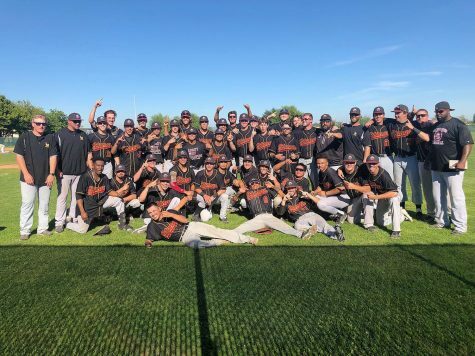 Coming back from behind to win the game has often been the situation for the Los Medanos College baseball team this season and against Solano College it was no different. Los Medanos (11-4) were down by two runs by the fourth inning against Solano (5-10) but managed to put in good quality at bats to complete the turn around, winning 6-3. In the third inning, Alex Peppard homered toward left center to add on to Cameron Michael’s run from the previous inning to end the second inning leading 2-0. In the fifth is when the Mustangs took a 3-2 lead. With a run to its name from the previous inning, the Stangs’ put up two more runs in the fifth courtesy of Josiah Peterson and Conner Caps. Jesus Hernandez hit a driven ground ball towards right field to drive in both of their runs and put himself on second base. 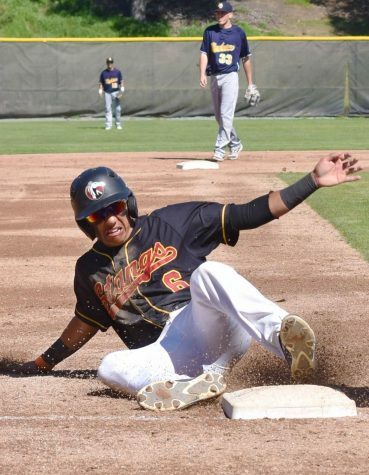 With two outs to his team’s name and the bases loaded, Falcon’s Isaiah Verrett hit a single towards centerfield allowing Michael to record his second run of the game from third base. Bryce Prybylinski almost made it home from second but was thrown out by Capps, to keep the 4-3 lead. 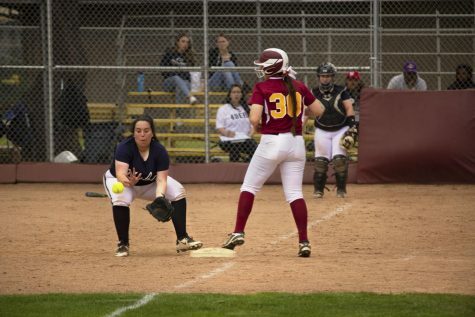 LMC closed out the runs for the game in the same inning. Justin Roper tripled towards right center, his hit dripping down before it could reach the outfielder’s glove, bringing Vince Lontz home from first. 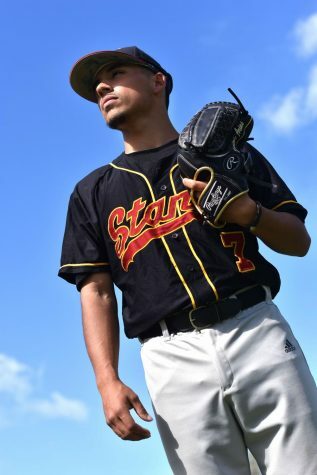 Jake Guzman, who came on for Roper, scored the final run of the game after Neko Capsaliaris grounded out to the shortstop. 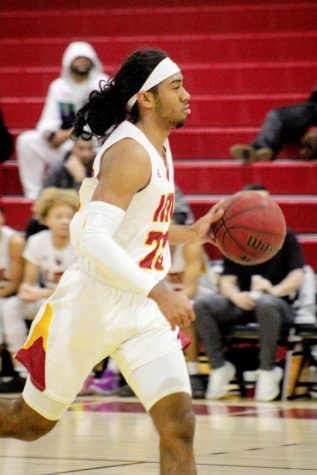 Los Medanos sit behind College of Marin (12-2) in the Bay Valley Conference. 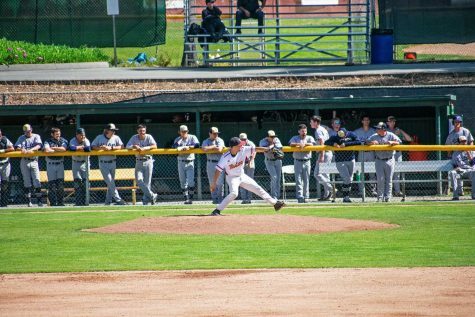 The Stangs’ travel to Marin on April 9, in a series that could define who finishes first in the BVC.